A crown is a fixed prosthetic that is cemented over your existing tooth. Many times extractions and removable dentures can be avoided with the use of a crown or a bridge, but there are many factors involved. 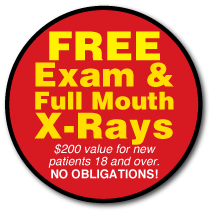 The dentist will go over all of your options at the free initial visit. A bridge is a prosthetic that is used to fill in gaps or spaces. 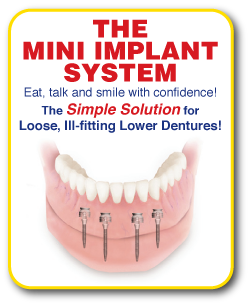 They can help save and restore your smile. For more information on bridges please call us at 208-893-5435. What would be some reasons you might chose to elect a crown or a bridge?